This opportunity is ideal if you’re looking for a good business with clients in place, and the advantage of being your own boss. Goop Guys provide a market leading temporary peelable surface protection product, predominantly used in the construction industry. 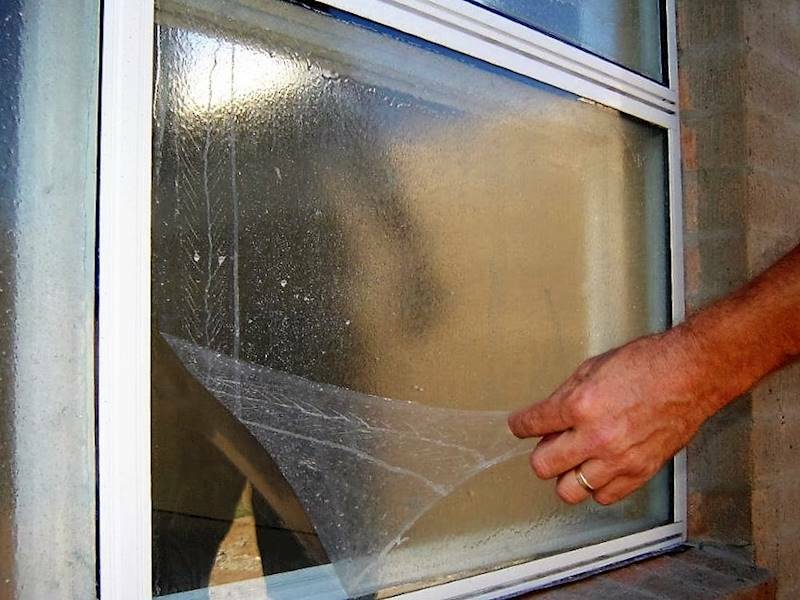 The protective coating simply rolls on like paint, creating a protective surface barrier and then is easily peeled off. It can be used on many different items; windows, bathtubs, floors, benchtops etc. - Includes near NEW Hilux single cab workmate.